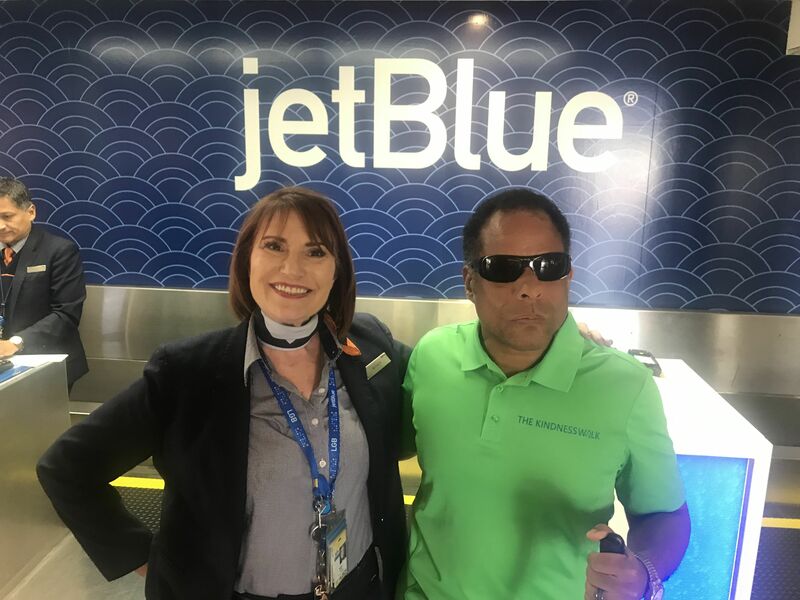 Today I met a wonderful person from Jet Blue. 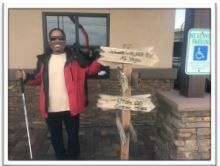 I wasn’t flying, but rather I am gathering information so we can build relationships with different airlines. What impressed me most about Wendy was she was interested in The Kindness Walk, and she gave me a blessing in the process. Jet Blue, it’s great to know you have staff like Wendy. 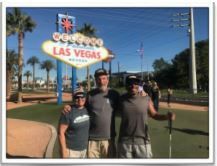 The Kindness Walk begins September 6, 2019. 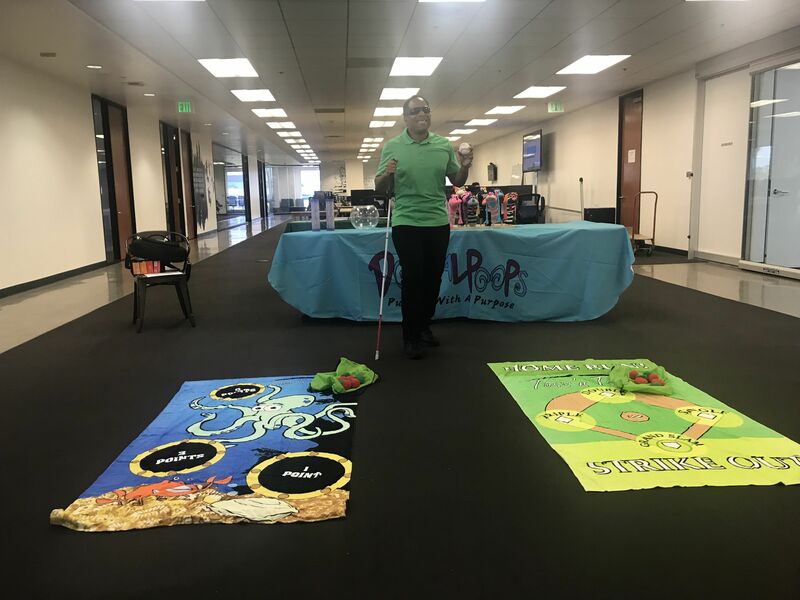 Today, I had the opportunity to share what our company is all about. 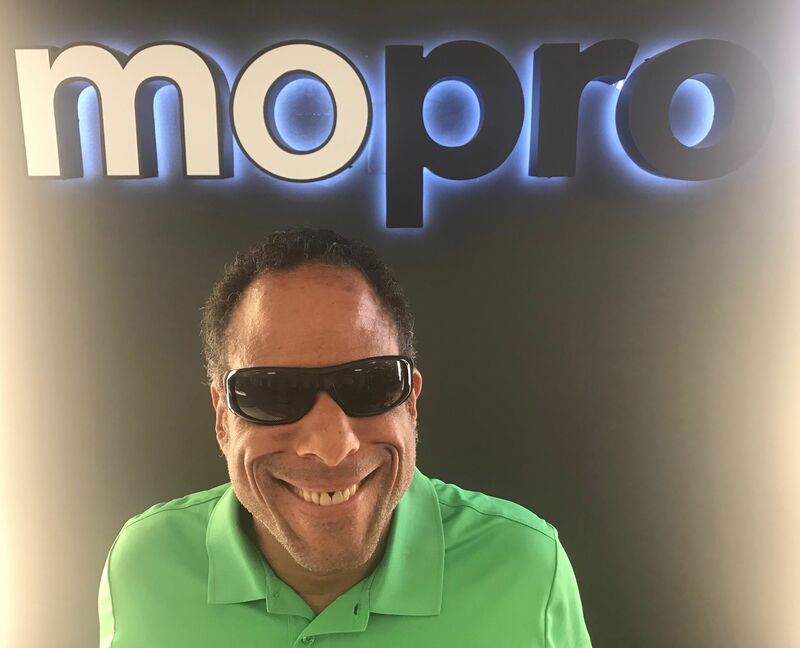 I was invited to speak at MoPro. 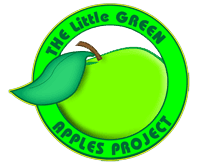 They are an incredible company who makes the design & maintenance of websites easy. 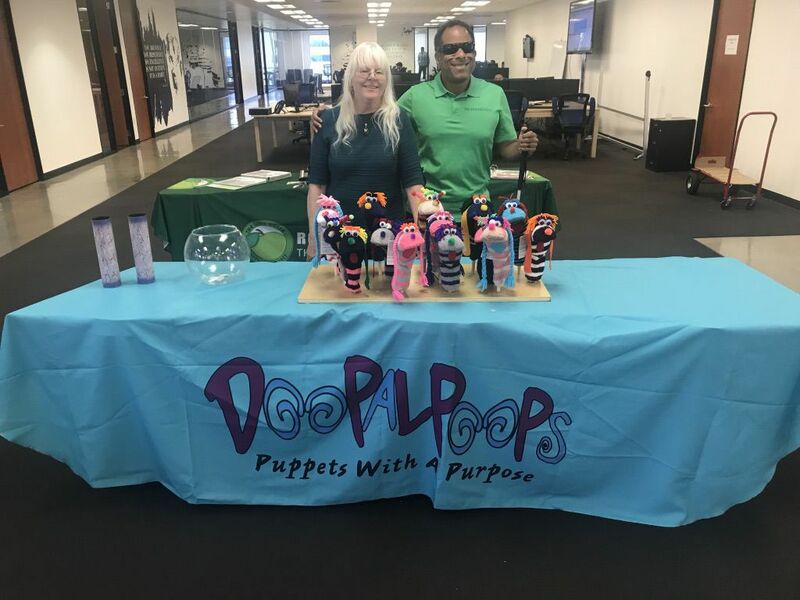 During the process, I shared about The Kindness Walk 2019, our accomplishments of last year, and our introduction to Flooples, our game towels, and Doopalpoops - Puppets With a Purpose. It was an amazing time. Take time to share your kindness, it will lead you to greater things. Today, I was working on The Kindness Walk 2019, and I came across two lovely ladies who volunteered to help me drive the 4 wheeler bike. In the process I picked up new friends, shared an act of kindness, (They shared with us also) and it made my day fantastic. Take the time to be friendly and share an act of kindness Everyone need love! February 2019. 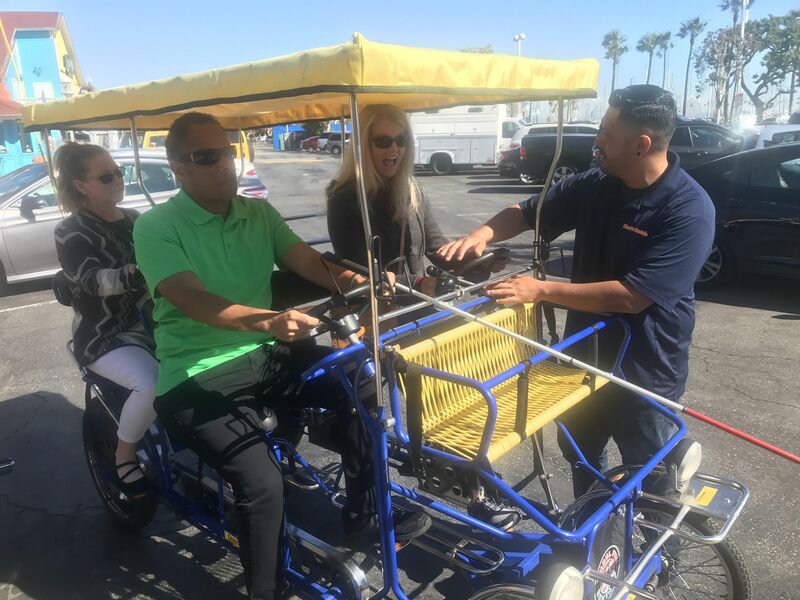 We are getting some last minute downtime before we go full throttle on the Kindness Walk 2019. We are reaching out to our First Responders this year. We look forward to a successful journey, and it is our objective to increase our followers and involvement this year. February 1, 2019. We just finished our first draft of the entire trip to Dollywood. 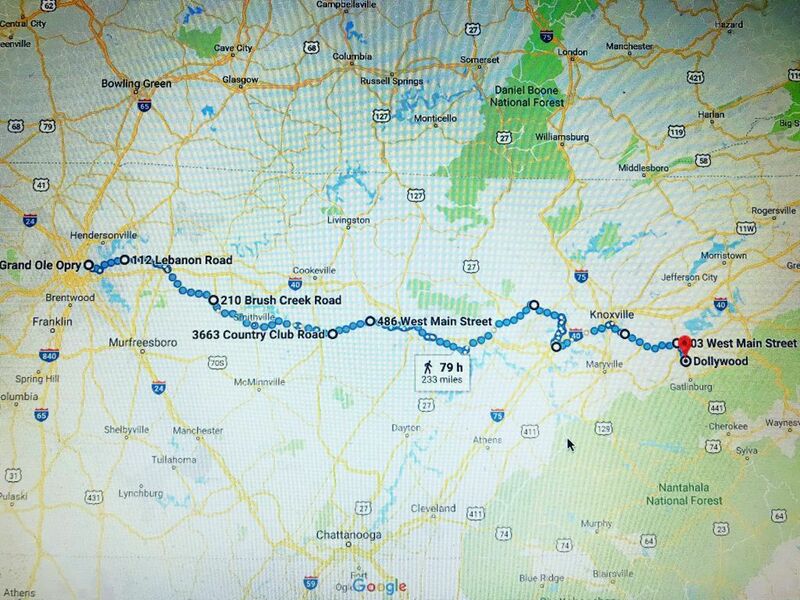 It looks like it’s going to an incredible adventure as we travel thru the great state of Tennessee. During the next week we will begin to set up the exact days and time we will visit each town and city. Stay tuned for more information. January 15, 2019, Preparations are being made for THE KINDNESS WALK 2019 - THE GRAND OLE OPRY TO DOLLYWOOD. 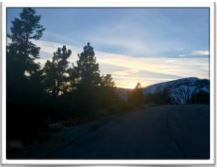 We are going to have another exciting journey to help our FIRST RESPONDERS! We hope you will join us, as we will continue to do Intentional Acts of Kindness every step of the way! November 19, 2018. I have traveled over 1,400,00 steps since the beginning of our trip. 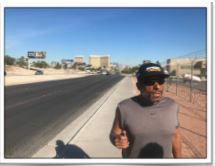 Behind me is Las Vegas, and I realize The Kindness Walk 2018 is almost over. 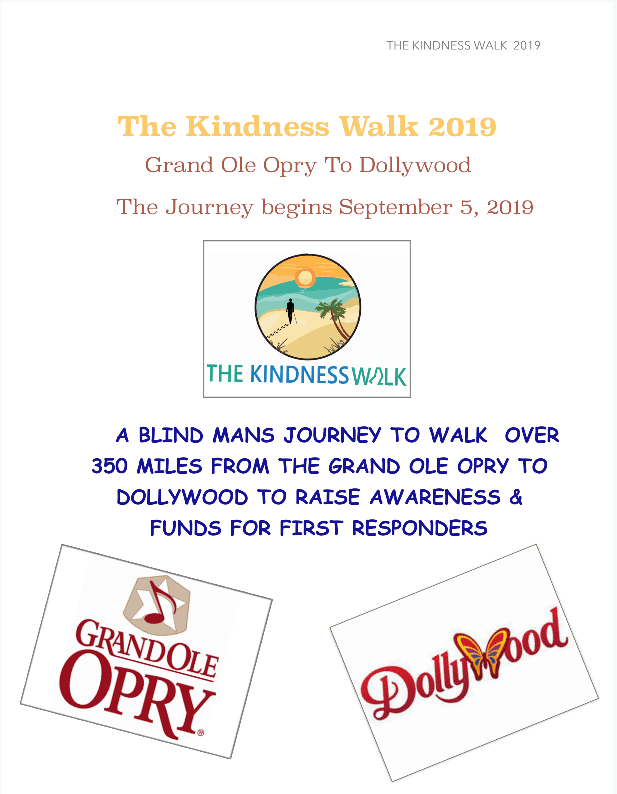 However, after some much needed rest, I will begin to prepare for The Kindness Walk 2019 - The Grand Ole Opry to Dollywood! November 19, 2018. 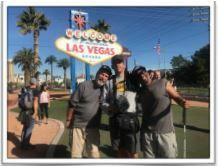 Johnny Walker RV kept us going thru the walk and they asked me to come and take a picture, so I obliged. I think I will use this picture for next year. November 19, 2018. Joey Perez, snapped countless pictures, hours of videos, drove the pace car; and kept us on track when we would miss a turn. Joey, did every job he could and he was a real hero on this trip. We will always have a story to tell because of him sharing his talents with us! Thanks Joey! November 19, 2018. Renee, who is my agents sister, started walking with us in the roughest part of the trip; she joined us as we started approaching Death Valley. She is also responsible for raising thousands of dollars thru newspapers, anonymous donors, and gifts from friends of hers. She’s a real trooper!